With the growing interest in organic food, many people have turned away from the exorbitant prices in their local grocery store and started planting their own gardens. Unfortunately, they figure out really quickly that gardening requires a lot more than digging a hole in the ground and throwing a few seeds in after. Aside from having to use fertilizers, there are a whole host of pests, weeds, and diseases just waiting to feast on your nascent veggies. But what if there was a way to grow all of those delicious vegetables without having to worry about the meticulous upkeep that still may not prevent your garden from being ruined? Even better, what if this method of farming also provided you with fresh fish and cut the costs of gardening by up to 90 percent? In this article, we are going to show you 7 reasons we think aquaponics is an amazing, sustainable way to put food on your table. 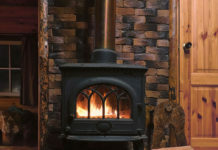 When living off-grid, one of the most important considerations is making sure you have what you need when you need it. Since you cannot simply run down the street to a corner store to pick something up, all of your needs have to be provided for onsite. 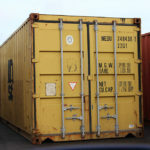 Of course, this can also create a situation where you struggle to provide for all of your needs, not because of a lack of resources or knowledge, but because you simply do not have the room to accommodate the various setups required for every individual project. Whether you raise livestock, harvest water, generate renewable energy, or any other number of off-grid sustainability projects, the one thing they all require is space. 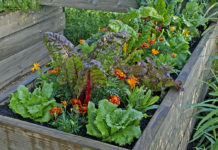 Add the traditional garden to your homesteading mix and you either need quite a sizable plot of land–which you will have to work–or you will need to find new ways of accomplishing old tasks. Well, when it comes to gardening, aquaponics has you covered in this respect. 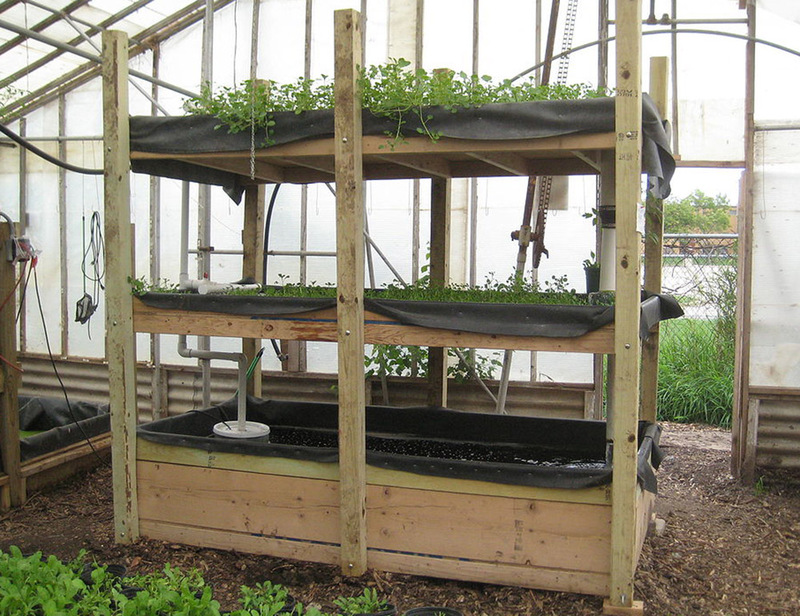 Because it is often a vertically arranged system, aquaponics can drastically cut your garden’s profile footprint. 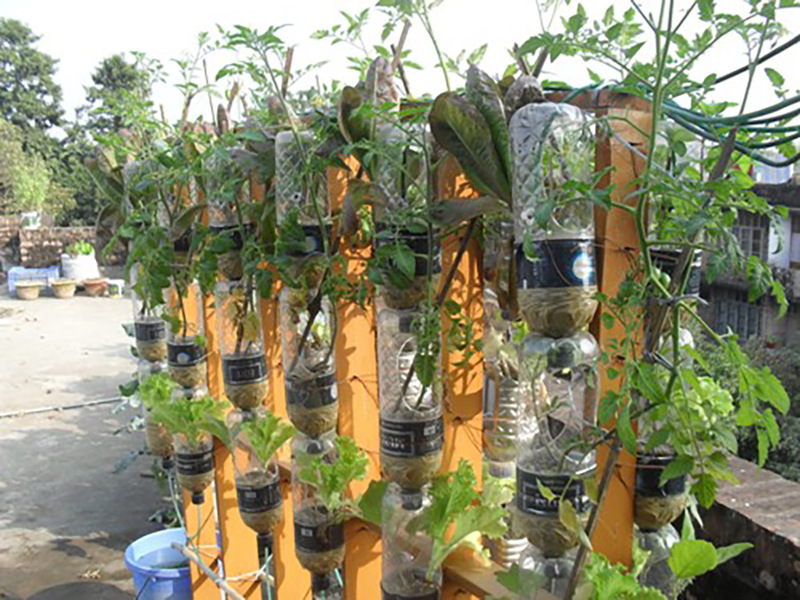 In fact, you can grow up to three to four times as much food per square meter with an aquaponics system than you can with a conventional garden. Keep in mind, this applies to every level of the aquaponic system, so if you have a three or four-tiered system, each level produces three to four times as much food per square meter. This can increase quadratically to produce more food than you and your family could even eat. 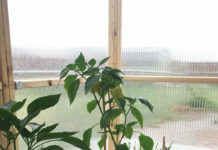 When you consider that it is actually fairly easy to construct your own aquaponics system–though there is a somewhat modest initial investment in the frame of the system–combined with the fact that aquaponics will allow you to grow food in virtually any season, the sheer versatility of this type of garden is enticing enough. When it comes to gardening, the maintenance is either a deal breaker or a refreshing break. While there is definitely a zen-like quality to weeding and picking pests out of a garden, there is no getting around the fact that it is time-consuming and often leaves you hunched over for an hour or more at a time. This, of course, does not even begin to cover the fact that there is no labor beyond applying various treatments to your garden to help prevent the onset of plant-based disease. When looking at the maintenance of aquaculture, the tasks and labor are even more daunting. Once again you will be expected to care for your fish in a hunched position, but this time the tasks either require far more precision or are just generally more disgusting. 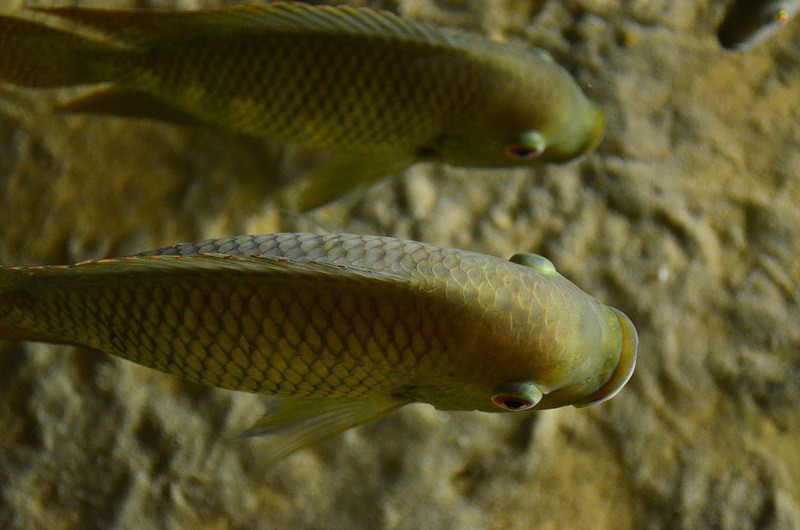 Nobody wants to have to clean fish refuse from their tank–not to mention the inconvenience and stress of having to catch and place the fish in a temporary container while you do so. Thankfully, an aquaponics system takes pretty much all of this additional labor and throws it out the window since the system itself is fairly symbiotic when preventing the development of these issues. For one, the plants are grown in a hybrid hydroponic system which completely alleviates the need for soil–no soil, no weeds. While pests may still present some issues, they are far more manageable. For one, being off of the ground, many of the more insidious pests simply cannot reach your garden to wreak havoc. While you will still have to contend with flyers, mosquito nets are a cheap and easy solution. When it comes to the aquaculture component, the plants in your garden serve as an ideal filtration system, preventing the need for additional components or maintenance. When growing a traditional garden, just as much time and energy have to be spent during the planning phase as it does during the actual growing phase. This is because planting a traditional garden requires a careful consideration of numerous facts that will all heavily influence the success of your garden. For instance, each type of crop you grow will produce best in different situations. 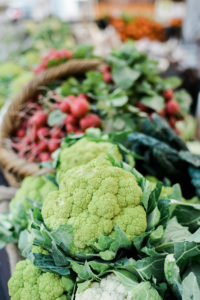 While it is entirely possible to get a decent yield from a variety of different crops using a fairly standard and regimented system with a conventional garden, your vegetables could be so much larger, healthier, and tastier if their specific needs are met to a “T”. Of course, this requires a fair bit of knowledge about each type of plant as well as the time, effort, and additional resources necessary to ensure that their preferred growing conditions are met. With an aquaponic system, most of those conditions do not need to be considered quite so thoroughly. This is in a large part due to the fact that the self-contained ecosystem of an aquaponic system is also self-regulating. In fact, this self-regulating mechanism is a large part why you do not have to worry about disease affecting your plants or fish as mentioned in our second benefit. That said, it is important to keep in mind that roots and tubers are best grown in healthy, nutrient-rich soil. 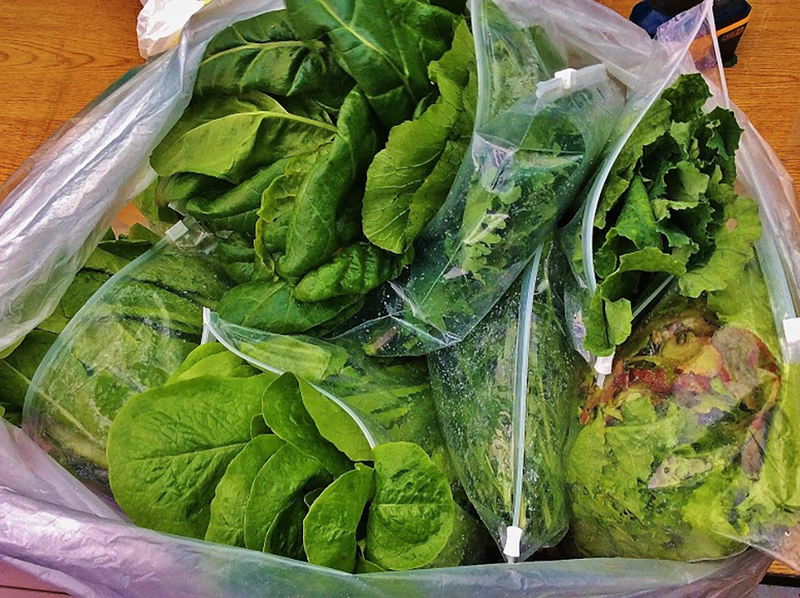 Still, the variety of leafy greens, gourds, peas, peppers, and other vegetables that you can grow using an aquaponics system will not disappoint for variety. 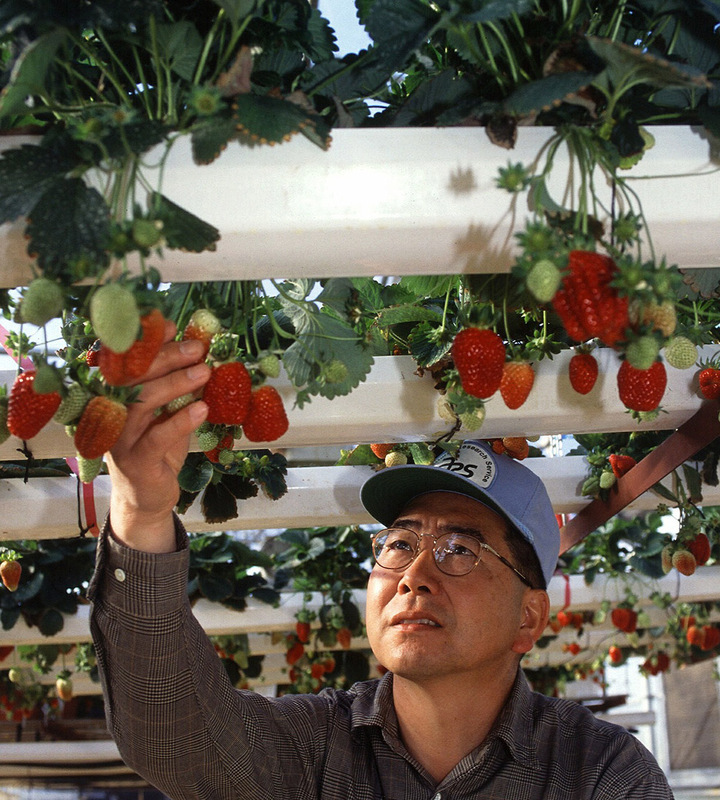 In fact, you can even grow strawberries using this system. Of course, you can also eat the fish that are part of the aquaponic ecosystem. 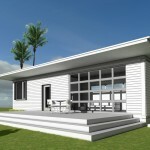 If you are living off-grid, space is not the only thing you need to conserve. In fact, space is likely one of the lowest level priority resources when it comes to conservation. Without access to public utility hookups, you are essentially on your own when it comes to generating energy and collecting enough water for your needs. Unfortunately, standard gardening is fairly consumption intensive on both accounts. Water is by far the biggest drain on your resources when growing a conventional garden. This issue is compounded by the fact that it is also one of the most used resources for life in general, whether it is quenching your thirst or washing any number of things from clothes to your home to your body. Electricity is another element to consider when growing a traditional garden–especially if you do so in a greenhouse. A conventional garden requires a little over half a gallon per square foot per week. Considering you can only grow so much in a given area of soil, this will translate to a significant amount of water for a relatively modest-sized garden. 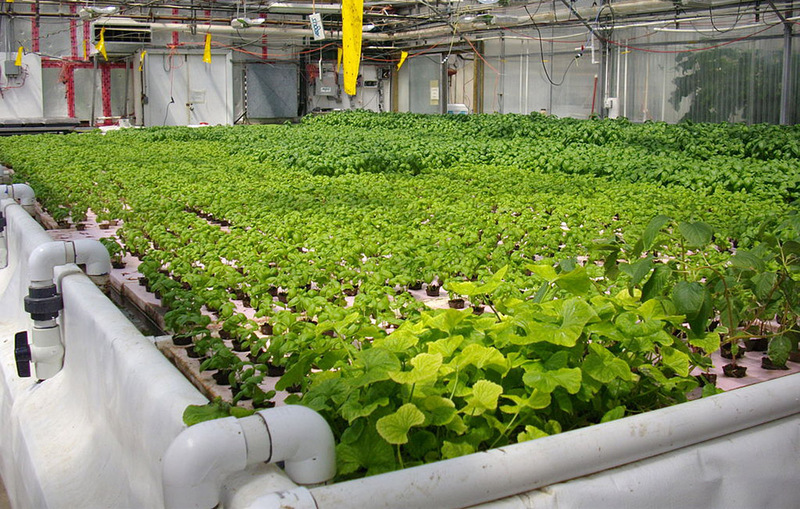 Aquaponics, on the other hand, uses 90 to 95 percent less water than a conventional garden. That kind of efficiency with arguably the most important natural resource is not to be scoffed at when living off-grid–even if you have a well fed by a large underground aquifer. When it comes to energy, there are a couple ways to look at this, but it ultimately boils down to an average energy savings of up to 75 percent. First, for the manual labor, aquaponic systems are the clear winner. Aside from the fact that you do not have to do nearly as much maintenance, all of the work that you still have to do, like harvesting, is done at waist-level. You also do not need to use gasoline for any gardening tools like tillers. In fact, the only energy cost comes from the pumps which can be handled with small solar systems and a deep-cycle battery. The planting cycle for a traditional garden does not offer too many shortcuts–no matter how good of quality you soil, feed, and fertilizer are. From tilling to sowing to growing to harvest, the planting cycle of conventional gardens will not change from season to season or region to region. This means that the space and resources you use to tend your garden are occupied for the entire duration. However, because aquaponic systems are truly a hybrid of aquaculture and hydroponic systems, this same precedent does not apply. In fact, depending on the type of vegetable grown, the growth rate of the crop can be twice as fast. For instance, in a standard garden, lettuce takes about 2 months to mature, but in a well-developed aquaponic system, that same head of lettuce would only take a single month before it is ready to be picked, cleaned, and eaten. Of course, this increased rate of growth would be worthless if it simply cut corners and produced lesser quality produce. Thankfully, aquaponic systems also have the additional benefit of producing much larger vegetables as well. However, unlike many GMO crops which are modified to be larger, this does not affect the taste or the nutrient level of the plants at all. 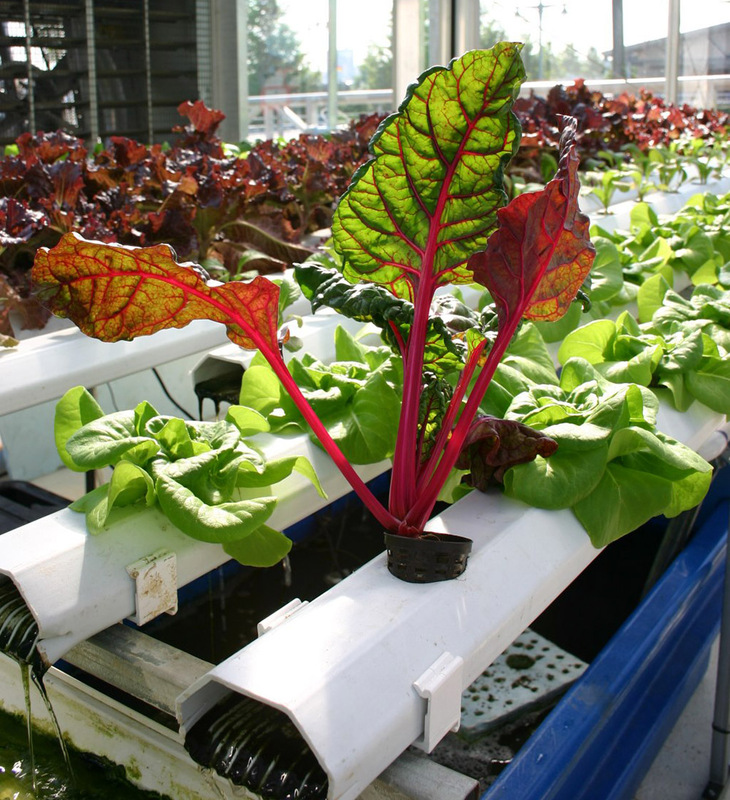 In fact, vegetables grown in aquaponic systems are some of the tastiest and most nutrient-rich vegetables you can grow. This is due to the fact that the hydroponic element of the aquaponic system ensures that the plants are constantly fed a nutrient-rich bath, while the fish at the bottom of the setup ensures that the water is kept full of nutrients. You can even grow duckweed in your aquaponic system then compost it with black soldier fly larvae: boom, now you have fish food. 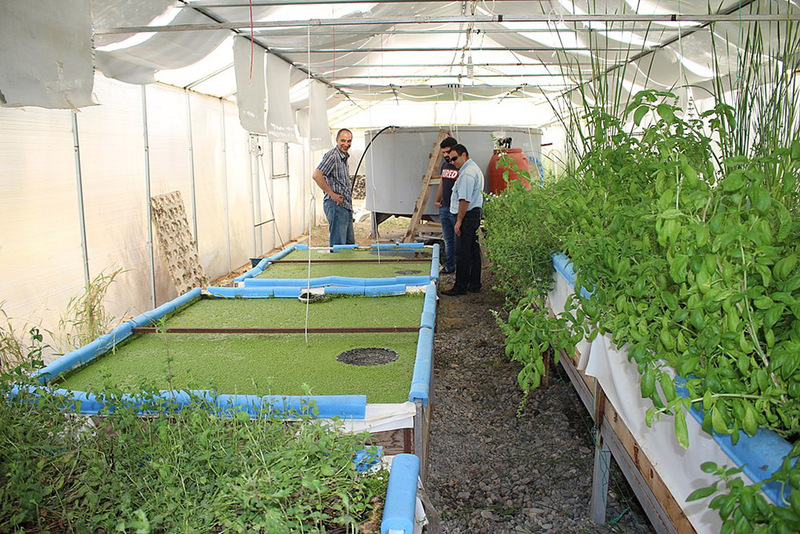 While we have already extolled the virtues of aquaponic systems in regards to the lack of maintenance, this carries with it a few implications that can be especially important for people living off-grid: aquaponic systems are entirely organic. This means that you do not need fertilizer or plant feed because the plants are not grounded in the soil. Moreover, you do not need pesticides, because most of the pests cannot reach the plants and a simple mosquito net will take care of the ones that fly. While being able to boast about your vegetables being organic is nice enough on its own as a virtue signal, it also carries legitimate implications for the quality of your food. It has recently been proven, though suspected for decades, that glyphosate, the most common chemical used in pesticides, can cause cancer. When you use this pesticide in your garden, it can get inside the plants which will then distribute it to you once you eat them. Of course, without having to worry about pests or weeds, there is no need to use harmful, cancer-causing pesticides like glyphosate. Beyond worrying about the health risks associated with eating plants that have been treated with pesticides, there is another important reason that people living off-grid should be thrilled that aquaponic systems are completely organic: no toxic circle. With fertilizers and other chemical agents, the soil of your land quickly becomes depleted. On top of that, you also have to worry about the various chemicals polluting local water and wildlife through runoff. The final benefit of aquaponic systems is a bit more of a second order benefit, but it still provides a solid aspect to increase the quality of your life. 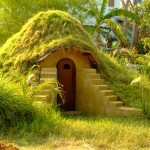 The social element of gardening should not be discredited. Community gardens have revitalized blighted urban neighborhoods around the country and have even been used as a means of rehabilitating people who have made bad choices in their lives. Of course, there is no reason that this same principle cannot be applied to aquaponic systems. True, the heavy-duty labor associated with maintaining a traditional garden may not apply to an aquaponic system, but there are still a number of light labor tasks necessary to ensure the viability of your garden. You need to make sure the pump and the systems powering them are in good working order. You also need to check the pH balance and oxygen levels of the water–though these should remain fairly stable. If you have children, you can use this general maintenance as an opportunity to teach them a whole host of lessons about the world. They can learn how ecosystems function by forming symbiotic relationships and thus have a better understanding of how they are part of an ecosystem and what they can do to foster a sustainable symbiotic relationship with the world around them. 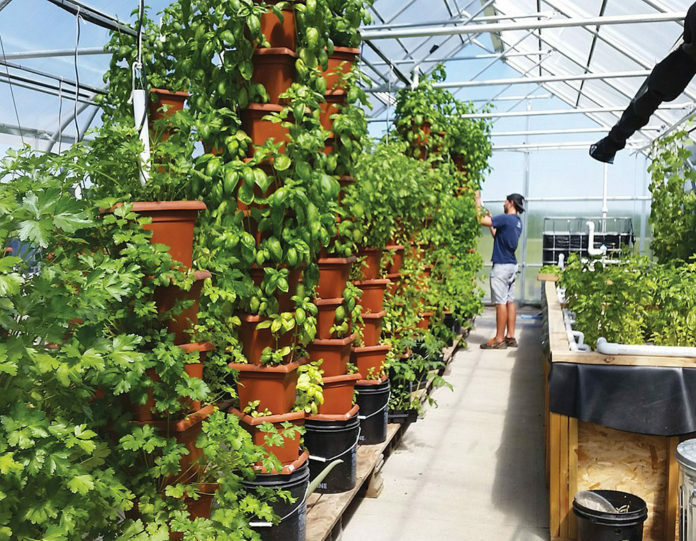 Beyond simply having a project that the family or community can work on together, an aquaponic system also carries another major benefit in the social sphere: commerce. The local farmer’s market likely has many people bringing in their produce and other foodstuffs to sell. Well, with an aquaponic system, not only will your produce generally be larger, healthier, and taste better, you will be able to bring in harvest after harvest all year long. When it comes right down to it, if you are at all interested in off-grid living or survival preparation, there is little to no reason for you to not practice aquaponics. It is such an easy setup that requires far less space, water, and energy and can be used year-round–imagine fresh tomatoes in February. On top of that, you can rest assured that your food is organic, requiring no pesticides, fertilizer, or other chemicals while still being healthy and safe from pests, disease, and weeds. You and your family can sit back and enjoy the bigger, healthier harvests and maybe even make a little extra cash on the side. So what are you waiting for? 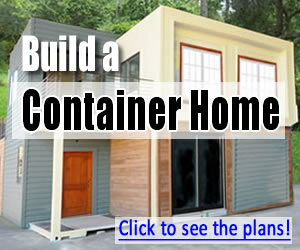 Get out there and start your own aquaponics garden today.